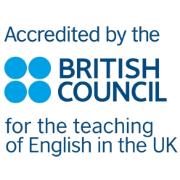 Do you want to study English in the UK? Then look no further than CELT! 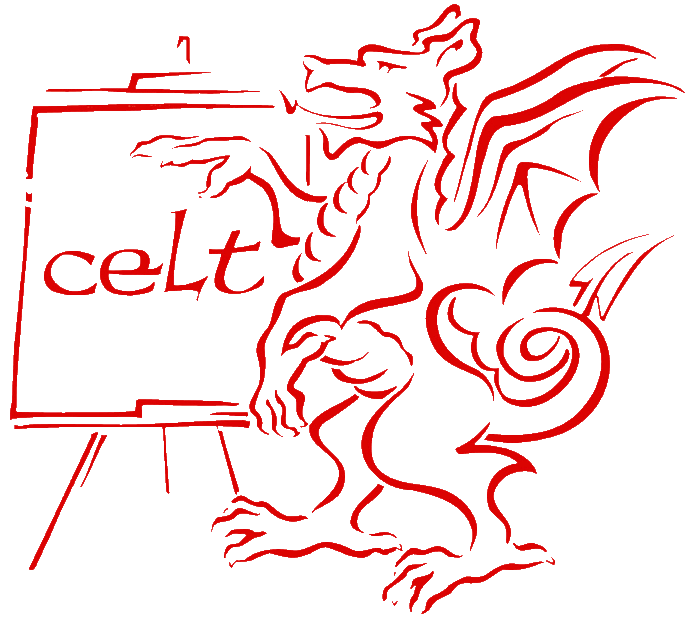 With over 25 years of teaching experience, CELT has the English language course for you. 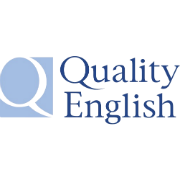 You can join our popular General English course and also choose between afternoon options such as IELTS. At CELT, we have a proud history of helping our students achieve their required IELTS grade and progressing on to university. 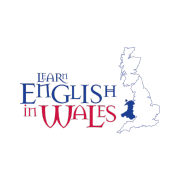 We also run One-to-One and Executive English courses for those students who are looking for individual tuition. 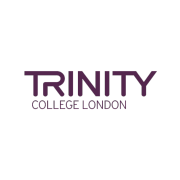 Take a look at our adult courses here to find the right one for you! After you have enrolled, you will continue to get plenty of support in your studies. If you are confused by grammar, in need of vocabulary, or just lost in translation, then please drop in to our free weekly English Clinic… at CELT there is always somebody to help you out! You can make new friends and practice your English on our Social Programme…evening activities include ice-skating, bowling, go-karting, and dinners out in some of the coolest restaurants in town. At the weekends, you can visit other cities like Bath or Bristol. If you enjoy nature, you can go hiking in the spectacular Brecon Beacons or explore Gower Peninsula. We are always happy to help our students make their own plans too, so feel free to ask! We believe it’s important to immerse yourself in the English language and British culture to make the most of your time with us. Best of all, there are no additional registration fees! So why wait? Apply online here or contact us at english@celt.co.uk for more information. We are looking forward to welcoming you to CELT!